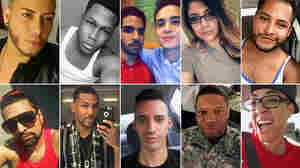 NPR Special Digital Coverage: Orlando Nightclub Shooting On June 12, a gunman opened fire in Pulse, a gay club in Florida, killing 49 people. 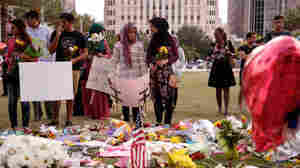 June 26, 2016  Thanks to police and FBI records and witness accounts, it's becoming clearer — if still impossible to comprehend — what transpired in Orlando in the early hours of June 12. June 13, 2016  They ranged in age from 18 to 50. They were dancers and students, a singer and a bouncer, an accountant and an aspiring firefighter — mothers, fathers, teenagers, couples and best friends.